The pet washers are out of order due to a water pipe break. North Bragg Auto Skills Center is focused on assisting self-help mechanics service and repair their own vehicles. 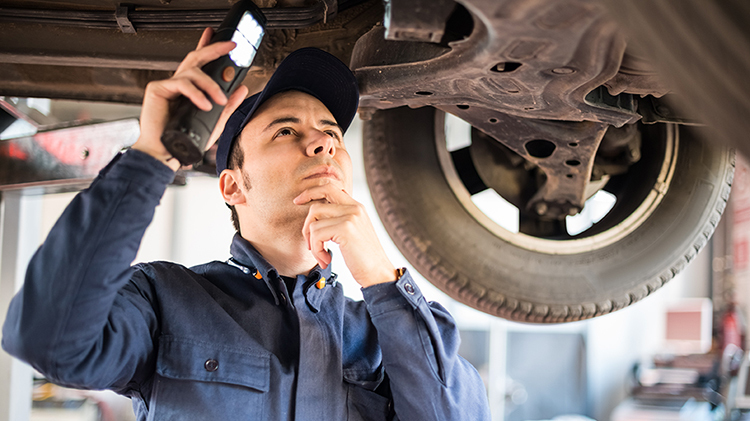 If self-help mechanics run into an issue, staff is there to help. Automotive lifts, tire changer, tools, brake lathe, and other equipment is available for customers to use. All Data Program is available to provide you with valuable schematics of various automotive systems to assist with your repair work. The shop is an Official North Carolina Inspection Station for your convenience. “Car Care Because We Care” for the spouses of deployed soldiers is available at the shop by appointment. The program provides free oil changes and safety checks. Just visit the Family Support Center to obtain a voucher and make your appointment with us. We want to ensure the safety of your family vehicle. Mini Storage Unit Rental, and RV Lot Storage pricing can be found by visiting the individual sections below. We have a two stall car wash. One is manual and the other is a State of the Art, no touch, automatic car wash. The car washes are available to use 24 hrs a day/7 days a week. We have extremely good lighting, so night time use is not an issue. No, proof of ownership is required for all vehicles. For more information on the Resale Lot, visit East Bragg Auto Skills Center. RecPlex Auto Skills Center takes reservations for Woodland Park and Flightline Park. Visit our Parks page for more information on these parks. Come in and enjoy 12 straight hours of uninterrupted lift time!